Advance polling locations are open from Tuesday, April 9 until Saturday, April 13. This announcement was made by Alberta’s Chief Electoral Officer, Glen Resler on Tuesday, April 13, via press release. This is the first time that advance electors will have access to a ‘Vote Anywhere’ service, where voters can receive the ballot for their electoral divisions at any location. However, this new option is only available to advance polls. Those voting on election day are required to vote at their assigned voting location. Locations and hours of operations can be found on Where to Vote cards in the mail, in local newspapers or on www.elections.ab.ca. 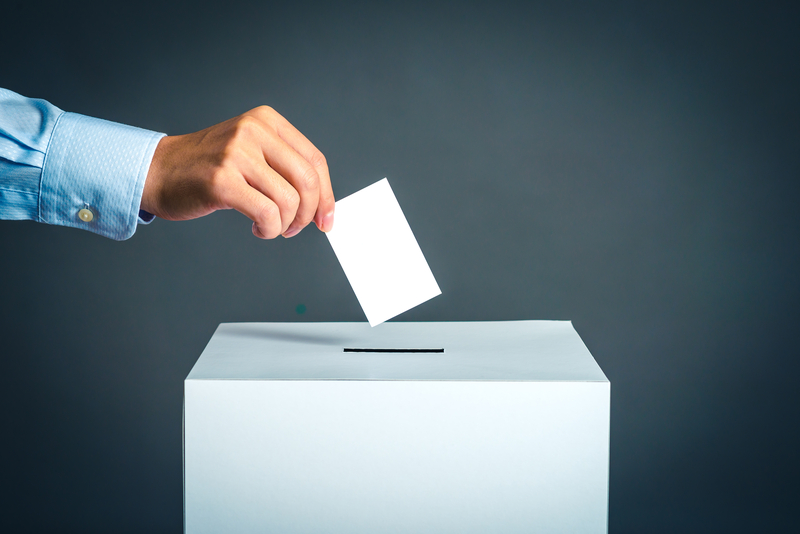 If you would like to be added to the list of electors, you can register at an advance poll or on election day by providing appropriate identification. For a complete list of authorized identification follow this link. Those wanting to vote must be Canadian citizens, residing in Alberta and at least 18 years of age or older on election day, which is Tuesday, April 16.